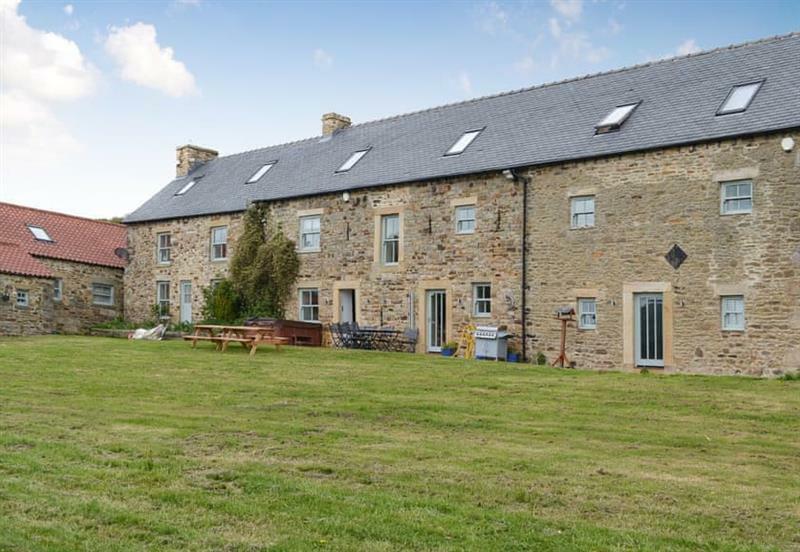 Bowlees Holiday Cottages - The Farmhouse sleeps 16 people, and is 28 miles from Billingham. 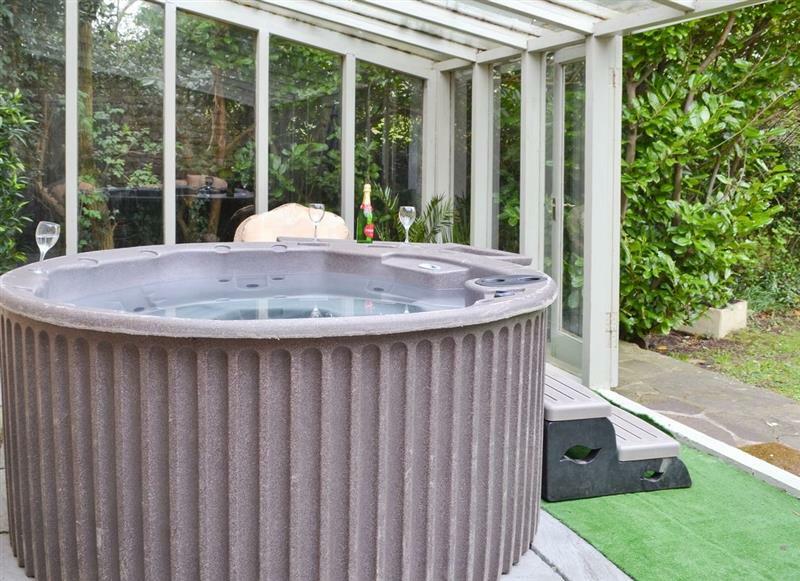 Applegarth House sleeps 11 people, and is 17 miles from Billingham. 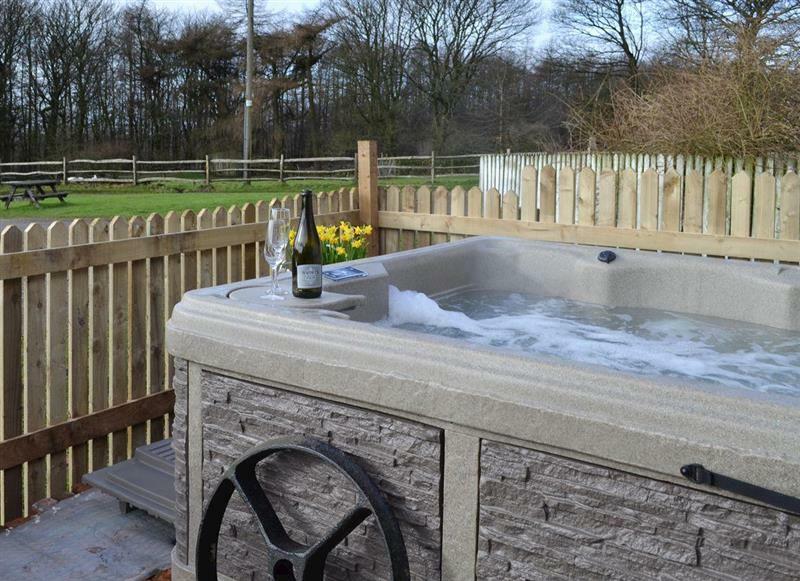 The Cart Shed sleeps 6 people, and is 24 miles from Billingham. 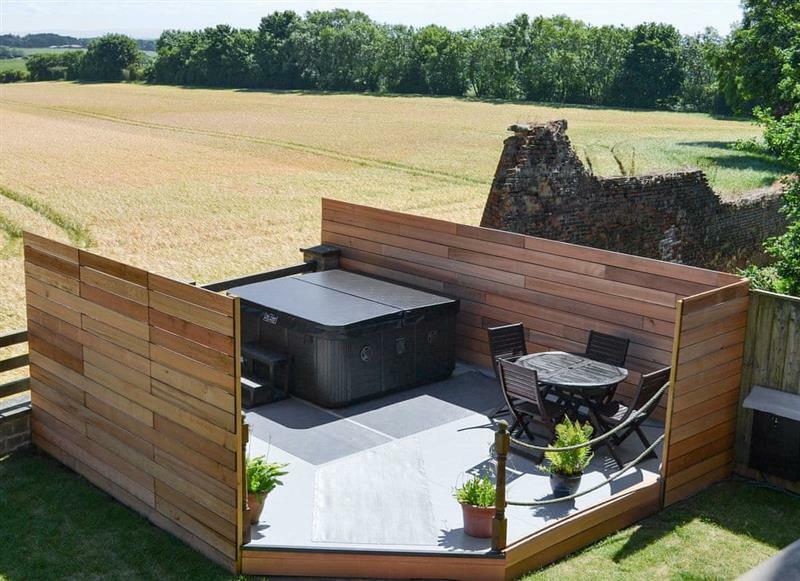 Emms Hill Hideaway sleeps 6 people, and is 28 miles from Billingham. 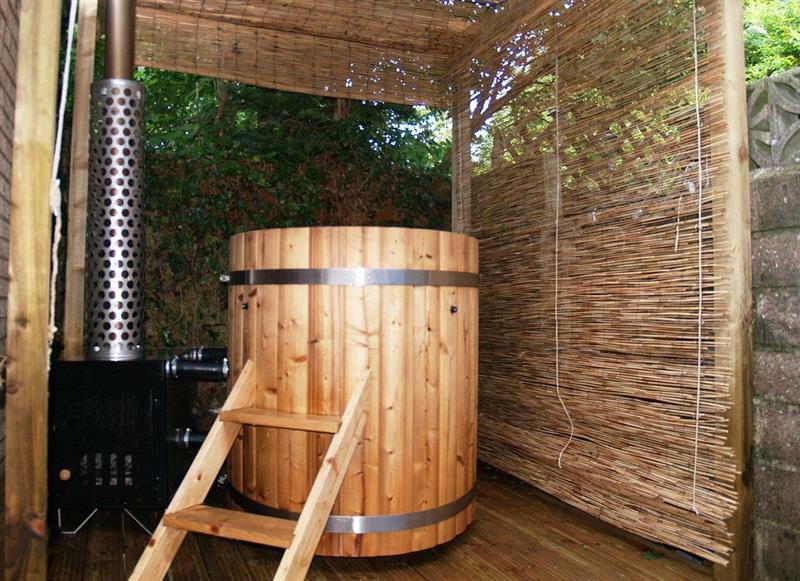 Stodowa sleeps 10 people, and is 22 miles from Billingham. Amrosa sleeps 8 people, and is 32 miles from Billingham. 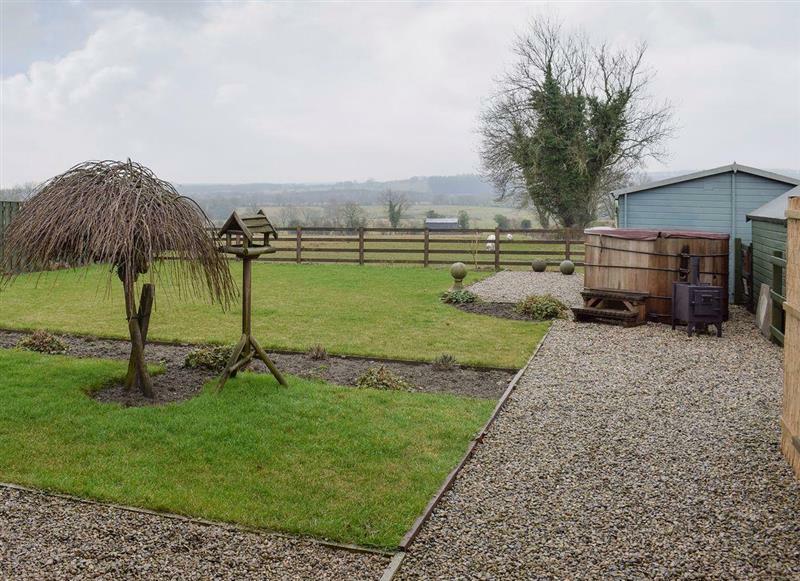 Stable Cottage sleeps 2 people, and is 32 miles from Billingham. 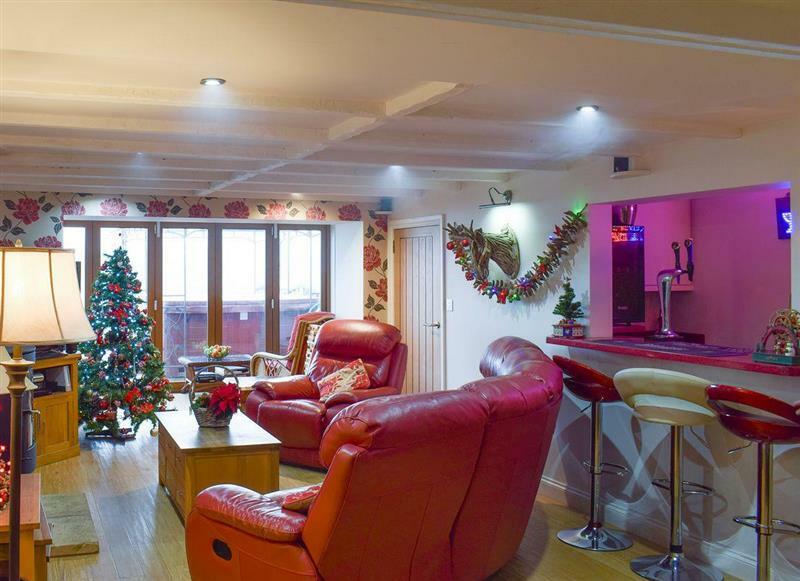 York House sleeps 10 people, and is 34 miles from Billingham. 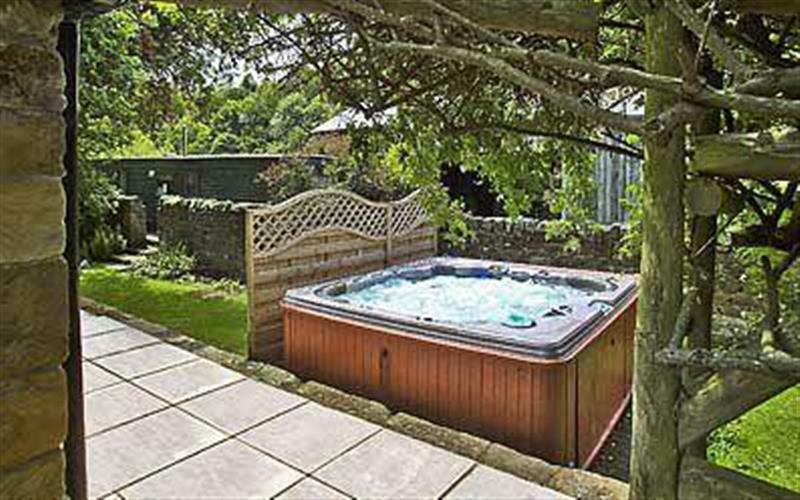 Sykelands Cottage sleeps 2 people, and is 34 miles from Billingham. 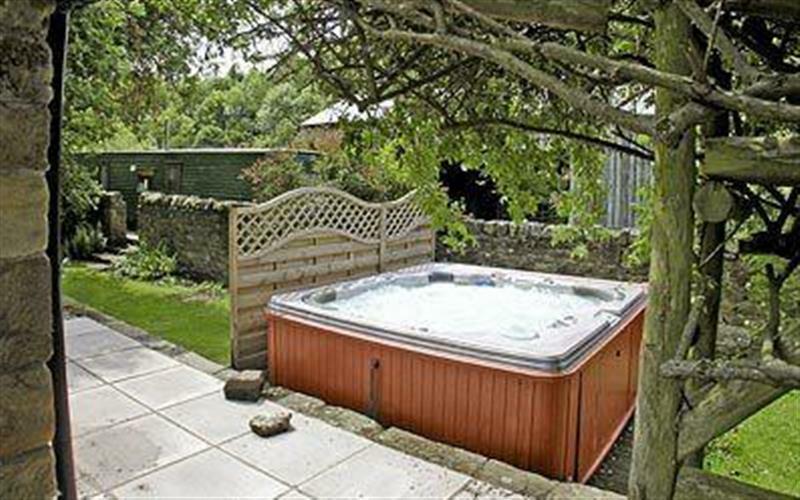 Etherley Dene Farm sleeps 19 people, and is 21 miles from Billingham. 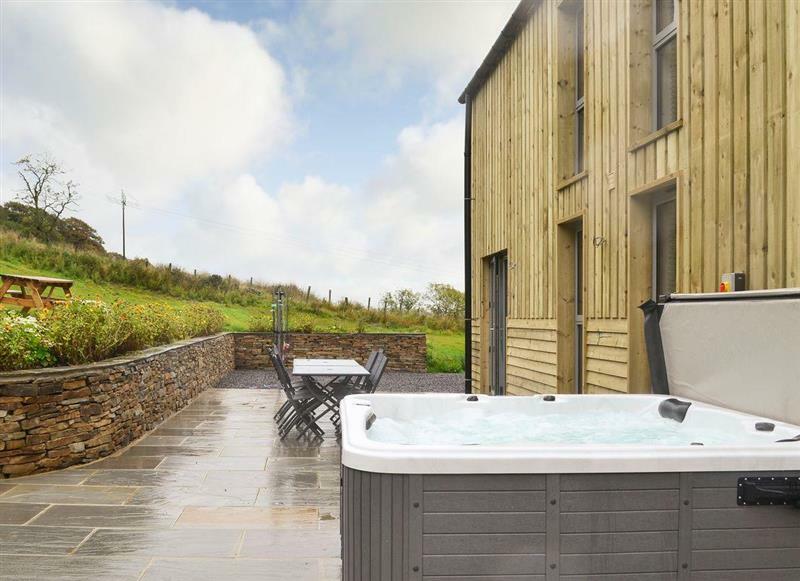 Heartwell Cottage sleeps 12 people, and is 28 miles from Billingham. 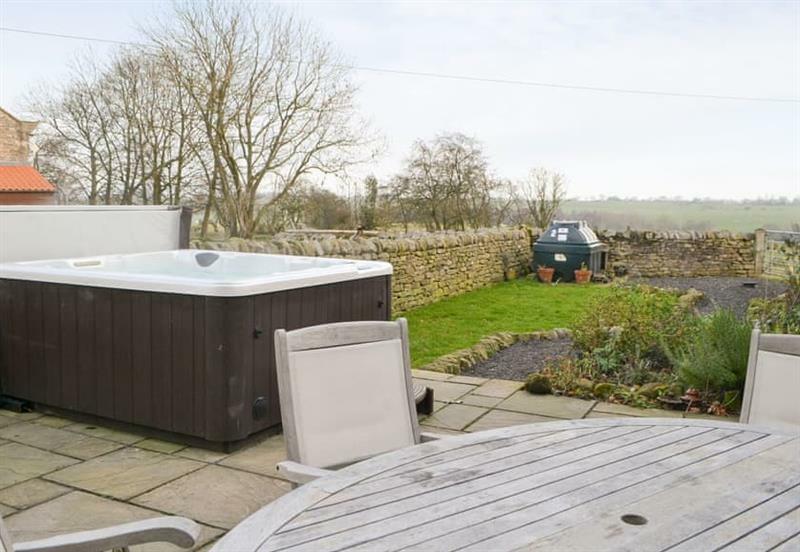 The Forge sleeps 6 people, and is 29 miles from Billingham. 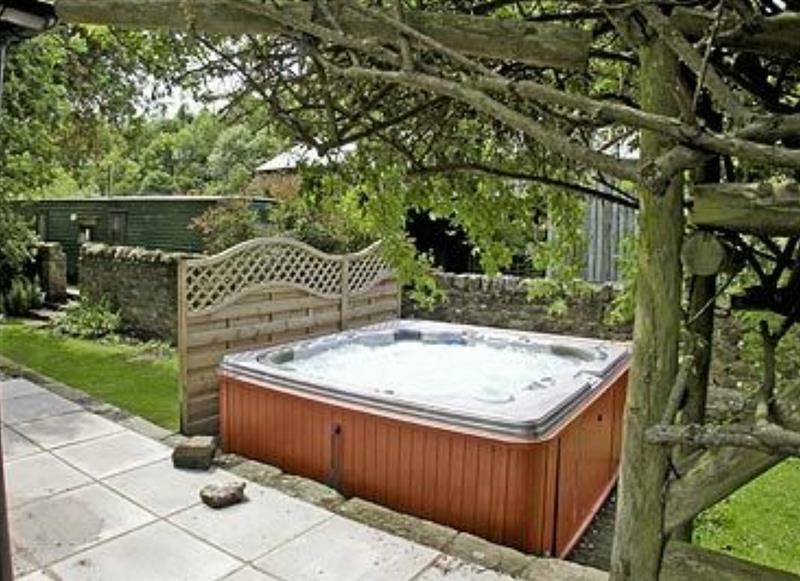 Laskill Grange - Bridge Cottage sleeps 2 people, and is 28 miles from Billingham. 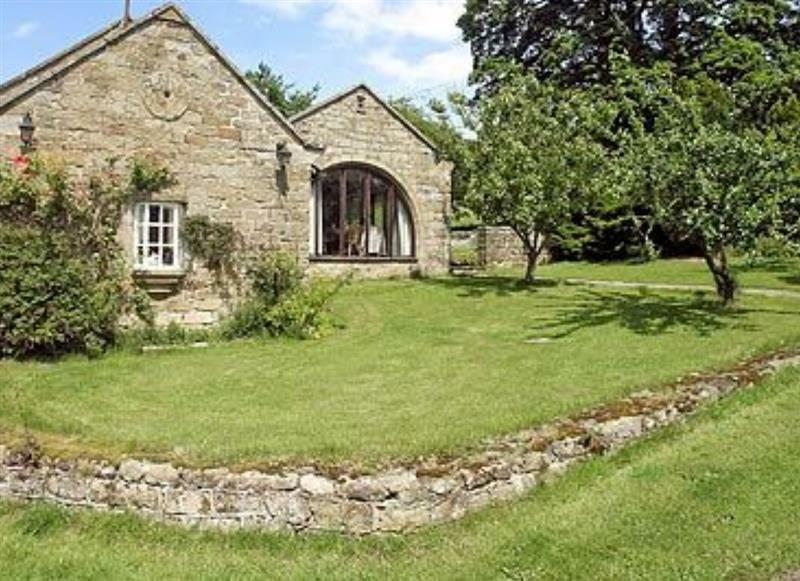 Laskill Grange - Rievaulx Cottage sleeps 2 people, and is 28 miles from Billingham. 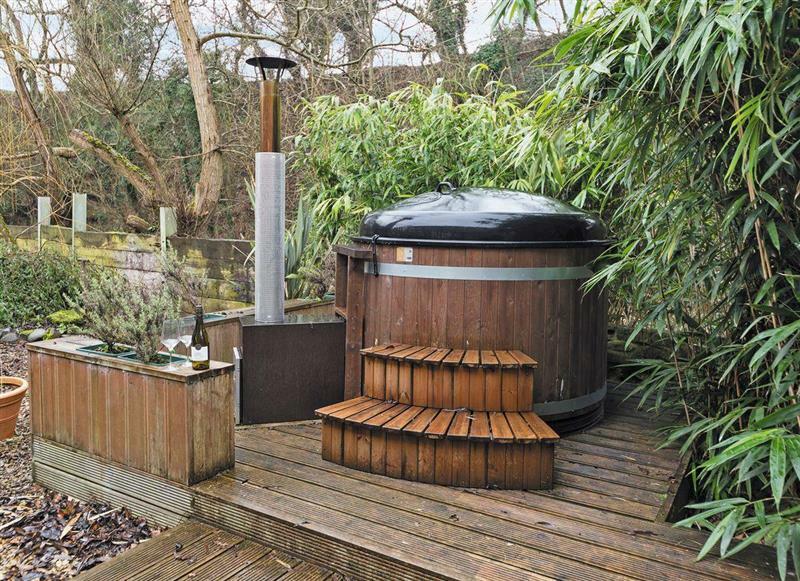 Cherry Blossom Cottage sleeps 4 people, and is 9 miles from Billingham. 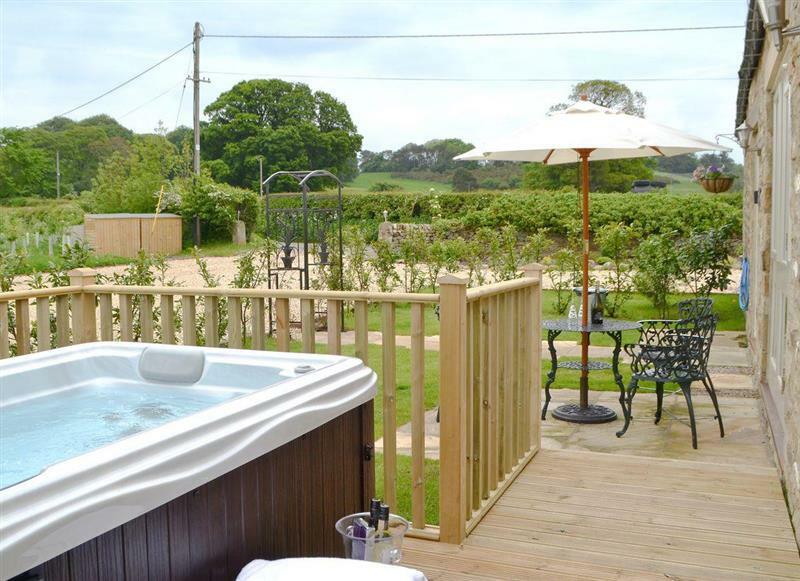 Laskill Grange - Foxglove Cottage sleeps 2 people, and is 28 miles from Billingham. 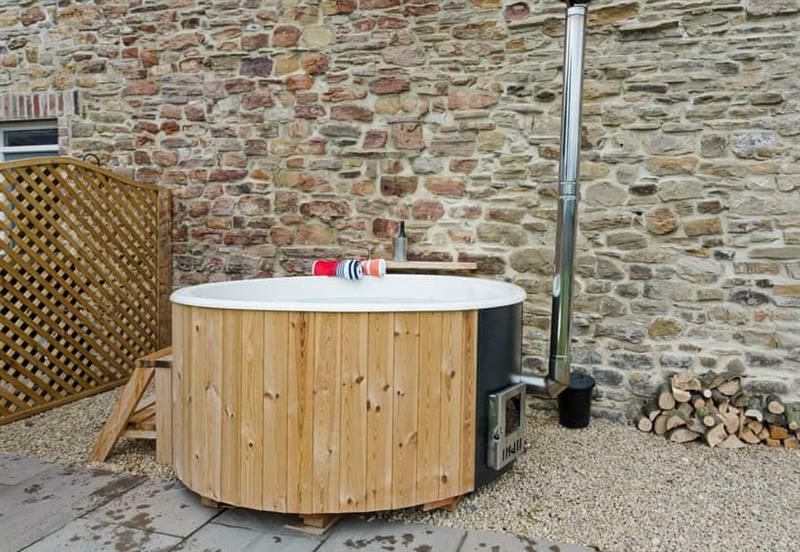 The Smithy sleeps 4 people, and is 29 miles from Billingham.